The Nurse Navigator – Hospital Avoidance Complex Medical & Surgical Frequent Presenters is a Registered Nurse accountable at an advanced practice level for the provision of specialised knowledge and advanced clinical practices within complex general medicine. 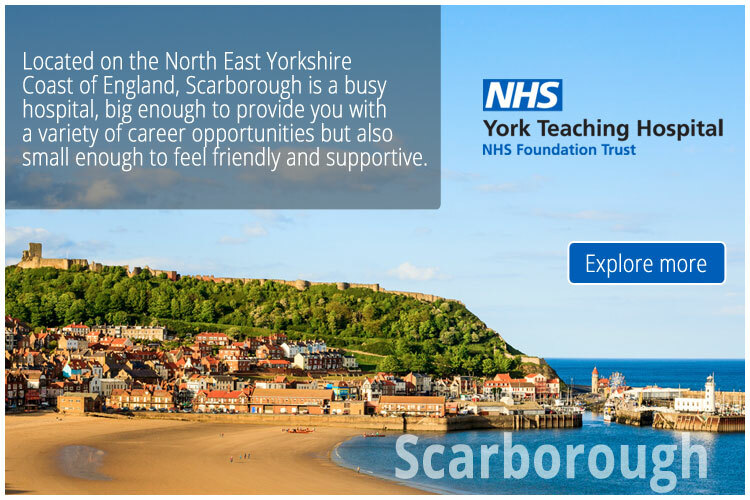 Applies advanced knowledge of contemporary, nursing practice and theory in the coordination and delivery of holistic, multidisciplinary patient centred care utilising evidenced based integrated care pathways. Exercises advanced clinical judgement, critical thinking and ethical decision-making processes in the provision of patient centred care coordination across the patient journey.